The Midlands can be a beautifully mystical kingdom, as the mist settles in and the rain falls to the earth. Days like these are just beautiful for those who want to stay indoors and those more adventurous outdoors folk. Don’t let the rain ruin your plans. There are plenty of places to visit even on a rainy day in the Midlands. Start your day off with a warm, hearty breakfast at Piggly Wiggly. Their cappuccinos are great and they have a cosy inside area to sit and relax in. Meander along and be sure to stop in at Groundcover for those wooly sheep skin slippers to keep your feet warm at night. Tea and scones next to the fire at Fordoun is a lovely way to spend a rainy day, or maybe you’d rather enjoy the misty view from Blueberry Cafe, while nibbling on a delectable piece of cheesecake. If you are need of a good pamper session then check into Brookdale Health Hydro for a day of relaxation, massages and other therapies. You may even fall asleep to the peaceful rain falling outside. End your day with a pub meal at Rawdons Pub or a pizza at Il Postino, before heading back to the warmth of your cottage at Lemonwood. Cosy up in bed, or next to the fireplace, with a good book or a cup of tea to end the day. Sound like a perfect day to me! Our awesome website has the most wonderful gallery. Before you come stay with us you can take a look at our cottages, take a look around the main house, and get an idea of the beauty surrounding us. Here are some images from our gallery, and you can click here to see them all. Come spend a relaxing week or weekend in the Midlands. Spend your days meandering and your nights under the stars, or cuddled up by the fireplace. Email us on booking@lemonwood.co.za to make your reservation. 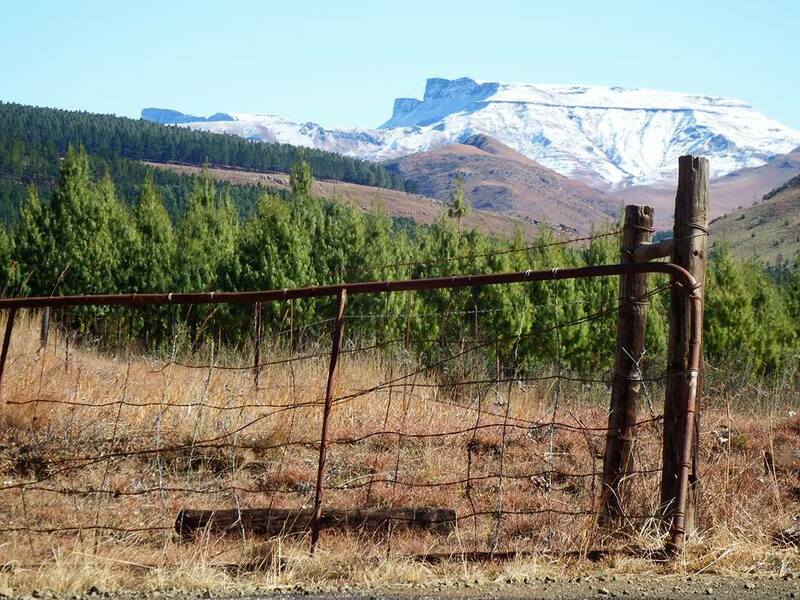 The Drakensberg mountains have had their full of snow over the past week which means we have been feeling the chill. You can see the snow as you drive from Hilton towards the Midlands. The last few days have been so clear that the views around us have been absolutely spectacular. We are avid followers of Snow Report SA and the pictures that people have been submitting have been AWESOME! Check out their Facebook Page. Here are just a few of our winter warmer tips for those visiting us soon. Tip 1 : Pack a hot water bottle. This way wherever you are you will have that extra bit of heating. Tip 2 : Light a fire. Our cottages are stocked daily with free wood so your fireplace can be roaring before sun goes down. Tip 3 : Pack wool socks. They say if your head and feet are warm then your whole body will be warm. Our cottages are warm and cosy with loads of blankets and fireplaces. We hope to see you with us soon. There is always something going on in the Midlands, be it markets, garden shows, or conservancy talks. Here’s what’s coming up in the Midlands. If you have an event that you’d like us to share all you have to do is get in touch with us on Facebook. It’s nearly winter school holidays again. Can you believe how quickly this year is going. We read something on Facebook that there are only 20 more Fridays until Christmas. Not sure if that’s true but it was a bit of a shock to read anyway. 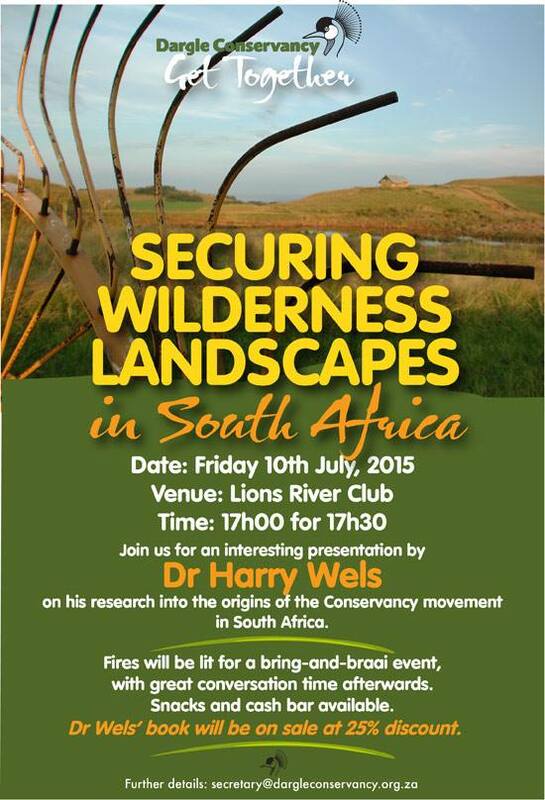 So before the year flies by and you lose out on your leave, best you plan a little vacation to the Midlands. Schools break up in just over a month, for 4 weeks. At some point you are going to want to get away and take a break, right? Stay at Lemonwood and your kids will be entertained around the Meander all day long. There are so many kid friendly activities for them to take part in while you sit back and relax, drinking coffee by day and wine by night. We have 4 cosy country cottages to stay in, or if you want to bring friends along too, we rent out the main house. 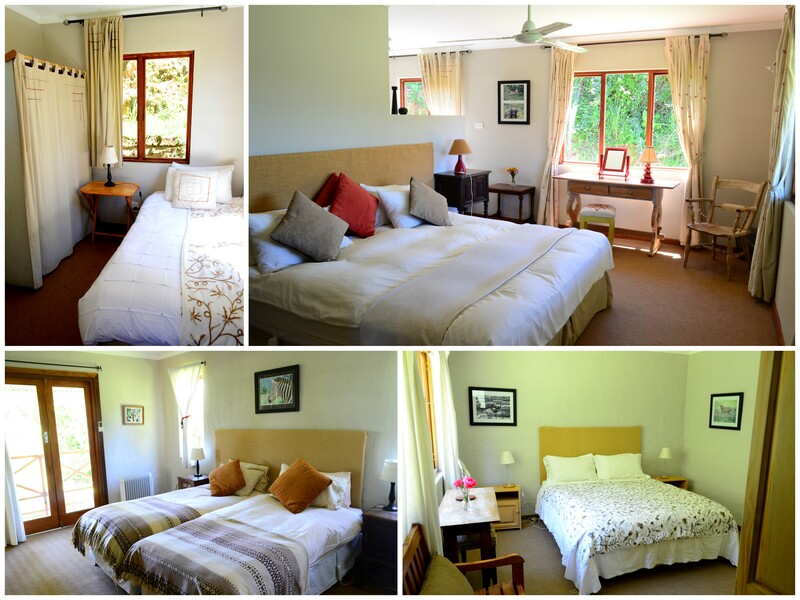 Have a look at our accommodation and rates here. Email us on booking@lemonwood.co.za to book your winter holiday to the KZN Midlands. Whether you just want to spend some tranquil time out in the country or you want to keep active there are so many things to do in the Midlands. 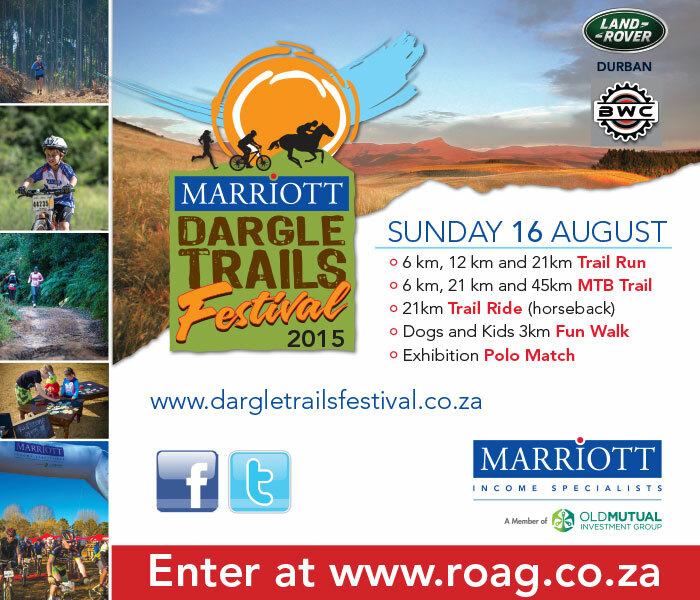 For a more extensive look at what’s on the Midlands Meander route click HERE. 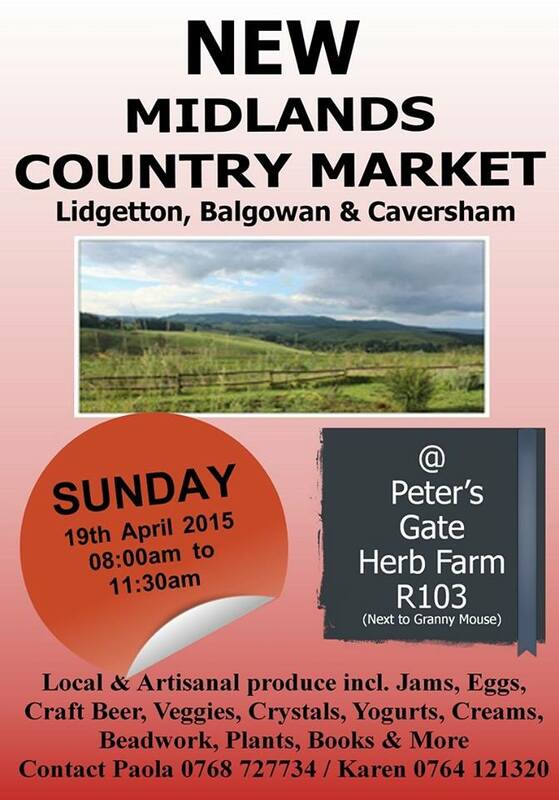 This Sunday sees a new market in our neck of the woods, the Midlands Country Market. All the details are in the poster below and there is still space for vendors to take up a stall. Display your locally made goods for the Midlands to see. If you are a Midlands local or just visiting, make sure you stop by this lovely new market. We have shared so much about the animals creeping and crawling around our beautiful cottages. Now for the natural decor that adorns our lawns and gardens. The flora found around Lemonwood Cottages is definitely to be admired. In the Autumn the trees turn the most gorgeous shades of orange, red and brown, and then come Spring the garden is blossoming with white, purple, orange, red and more floral beauties. Here are some pictures we’ve captured in our garden and the area that surrounds our cottages. Enjoy & we do hope to see you visiting soon!